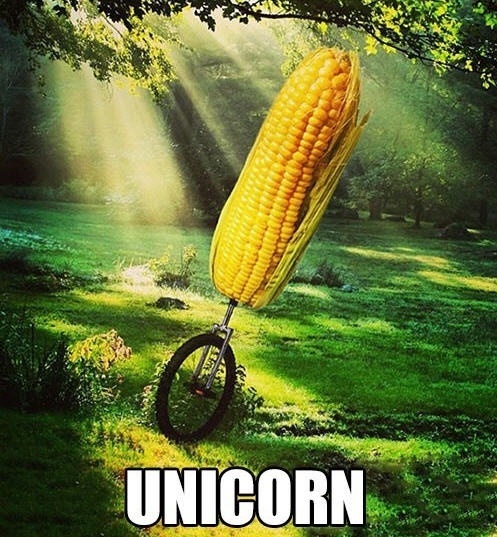 Unicorn? 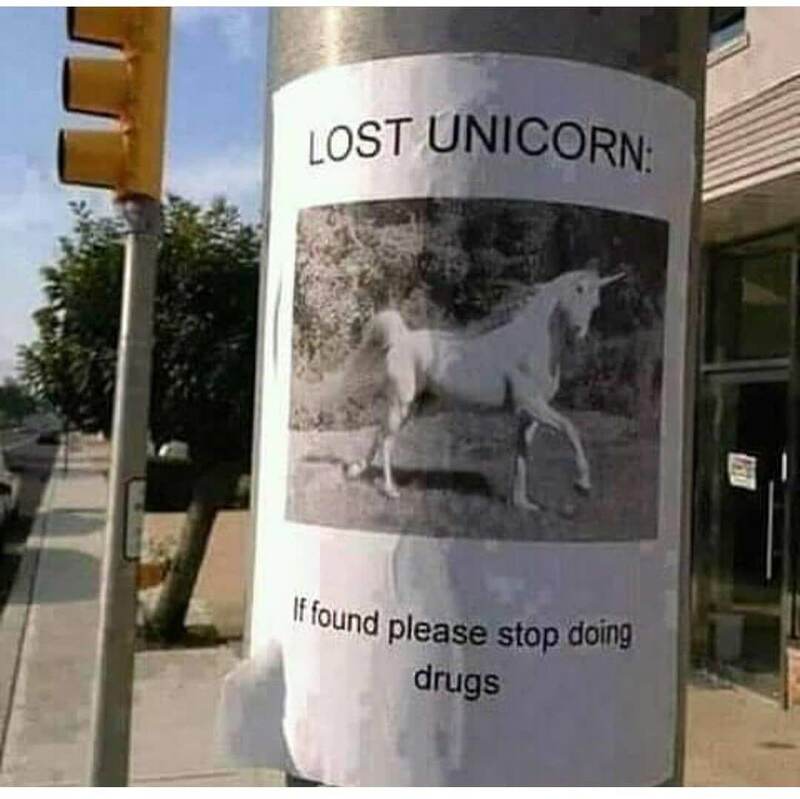 I’m still chasing that damn dragon! I thought you rode the dragon.